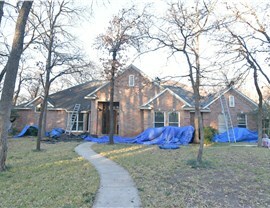 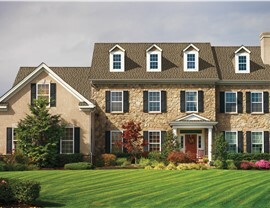 Protect your greatest investment with shingles engineered for the Texas climate! 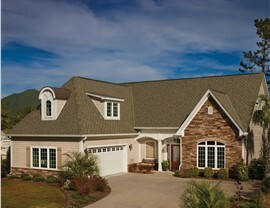 There are several material options available on today’s market for updating your roofing system, but asphalt shingle roofs have remained the most popular choice for decades. 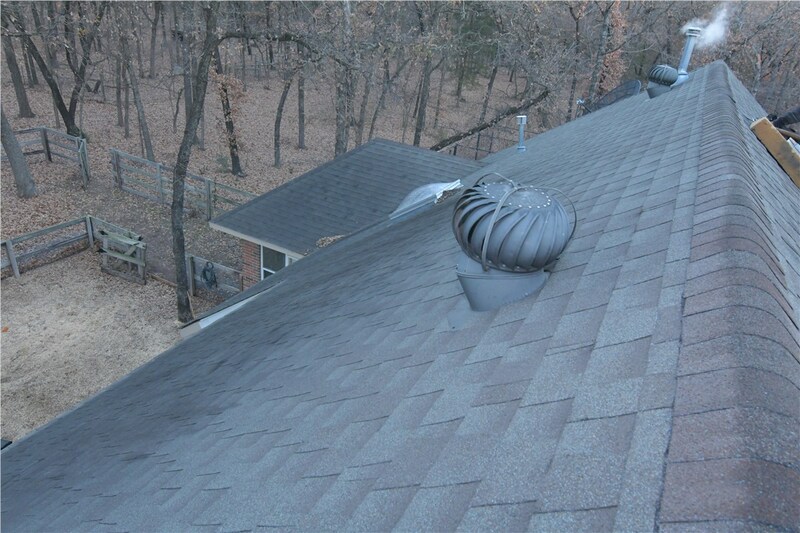 At Cedar Point Renovations, we offer top-of-the-line roof shingles for Dallas homes that are engineered to provide long-term durability, customizable style, and superior efficiency. 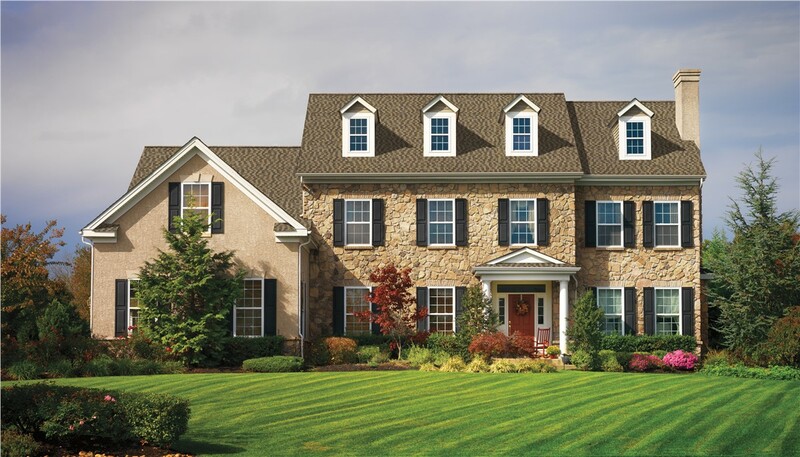 Whether you need to replace shingles after storm damage or need a complete roofing replacement for an aging home, our team is standing by to ensure that you get the highest-quality roof shingles at an affordable price. 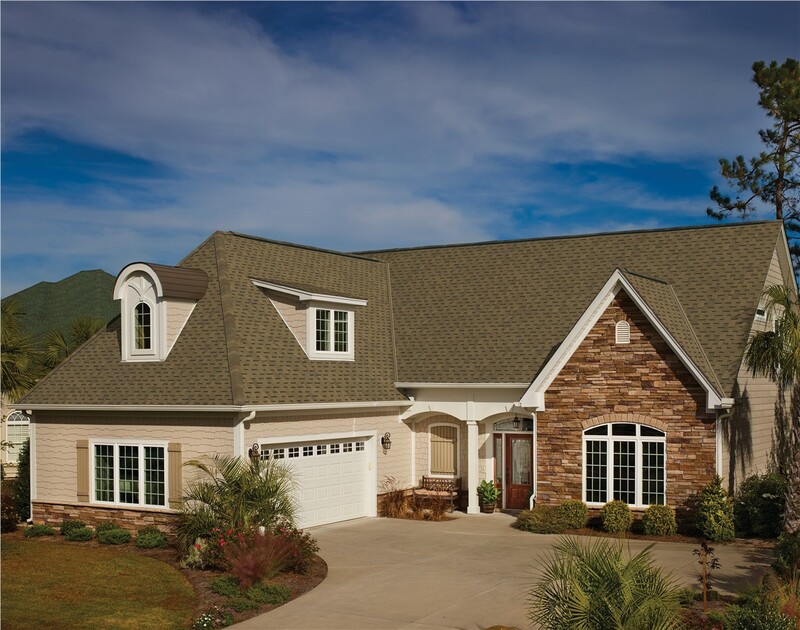 Finding the right roof shingles company to handle your project is essential for knowing that you’re getting the best in long-term value and quality, and nobody matches the expert service of Center Point Renovations! 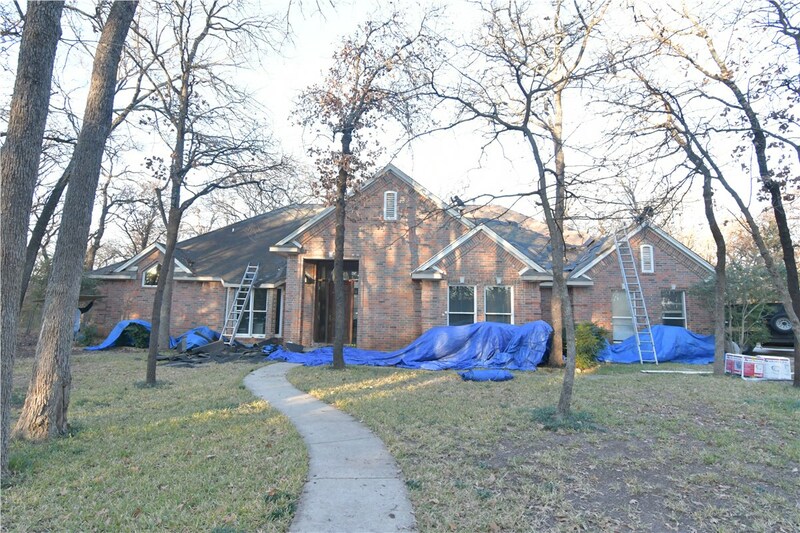 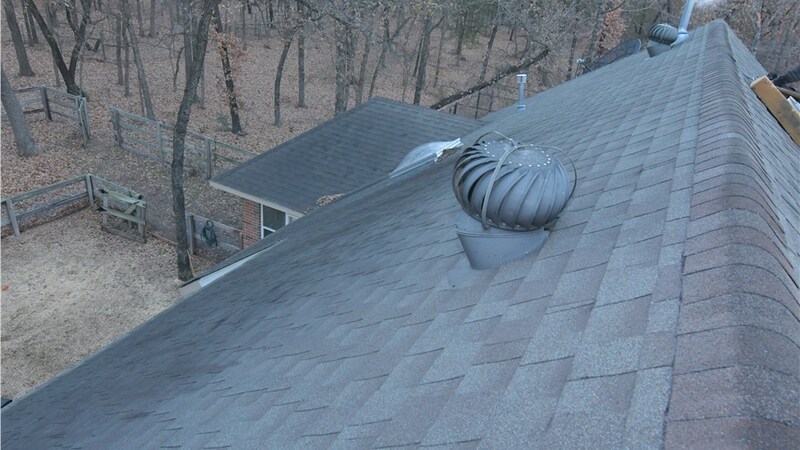 Learn more about our Dallas Fort-Worth roofing contractors today by giving us a call to speak with one of our friendly specialists, or fill out our online form to request a free, no-obligation estimate now!